If you wish to register online we have setup a Google Form that you are able to fill out. Once you fill that out you can submit payment via PayPal to buzzardrc@gmail.com or click on one of the links per specific membership options below. A 2.9% fee has been added to cover paypal fees. The club requires that all club members maintain a current AMA membership. Include your AMA number on the form please. 1. full unrestricted access to the property 24/7/365. Includes camping. 2. voting rights and the option to hold a seat on the Executive Committee. 3. can attend meetings and provide input. 4. this is a “family” membership. a. a member in good financial standing with another club (proof required) and holds current AMA membership (proof required). b. use of the property without supervision. c. NO voting rights, cannot hold office. d. this is an “individual” membership. a. 19 Years of age or YOUNGER, no other family member as a club member. b. NO voting rights, cannot hold office. c. MUST have AMA insurance, this is FREE through AMA. d. can attend meetings and provide input. a. Must have AMA insurance. c. can attend meetings and provide input. d. this is a “family” membership. 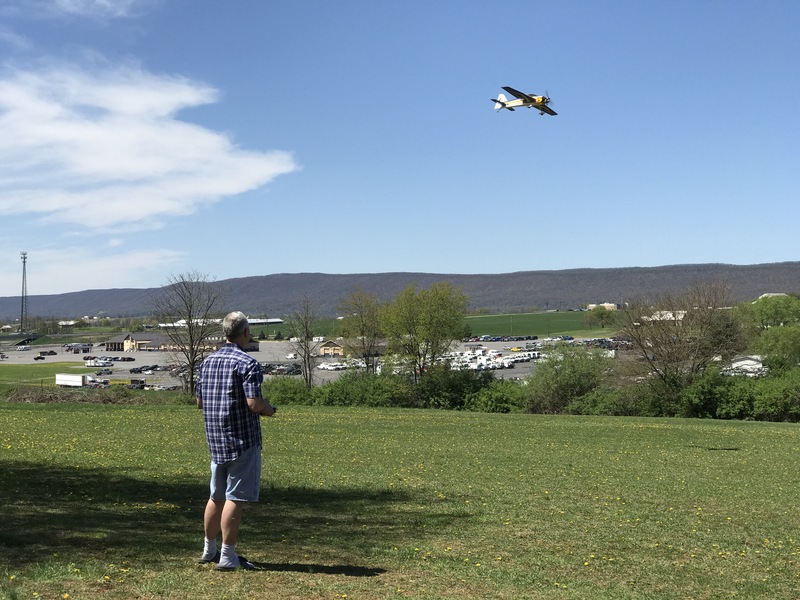 a. a paid member not looking for use of flying field or rc track. Would like to participate in events and camping privileges. c. this is an “individual” membership. b. can only visit field with a member in “good standing” during the first two (2) months since they are NOT a paid member as of yet. c. Available to “first time (New) members” ONLY. d. voting rights only after they become a paid member. Dues for various memberships will be set on an annual basis. Changes will be voted on during December Meeting. A. Full Member: includes all bodies of same family under one roof. AMA required for each family member that wishes to participate in flying or driving. B. Associate membership is an individual membership. C. Youth membership is an individual with NO other family members (under the same roof) currently belonging to the club. D. RC Track membership is a family membership. E. Social membership is an individual membership. F. Trial membership can be a family or individual membership based upon membership selection. AMA required. This allows the family or an individual access to the property for a period of 2 months (April and May), free of charge; first time member ONLY. Then the family or individual can join the club at a reduced rate for the remaining year or cease all activities at the club. See above under membership specifics item #5, lines “a thru e” for all guidelines that pertain to this trial membership.